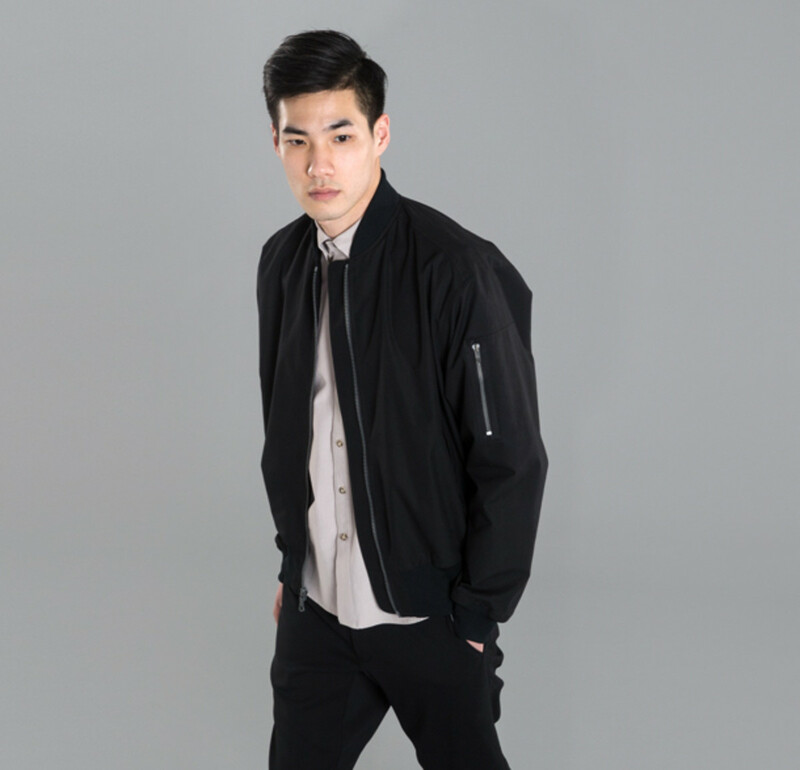 The perfect bomber for cooler days. 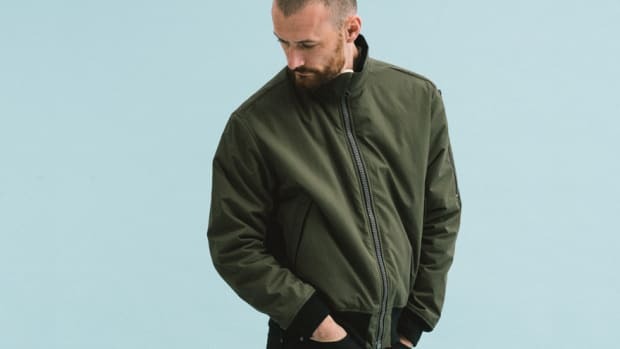 Outlier is taking its futuristic bomber jacket and giving it a springtime upgrade by removing the insulation to create an essential layer for cooler climates. 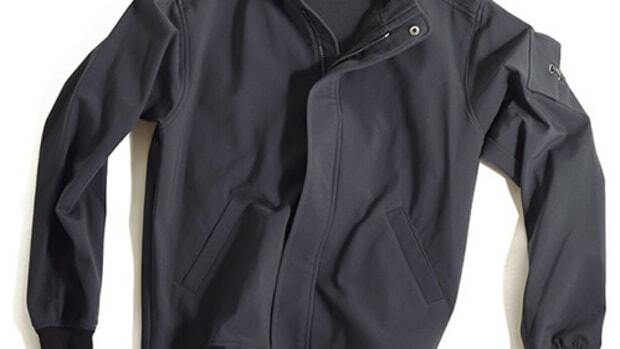 Other than that, the jacket keeps the Supermarine Cotton outer fabric for weather resistance and merino jersey lining for comfort. 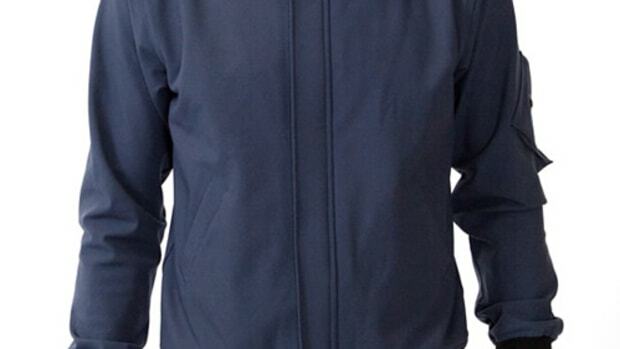 You&apos;ve also got their patented pivot sleeve construction allowing for the kind of freedom of movement you simply don&apos;t get in a conventional bomber jacket design. Possibly the most elaborately crafted bomber jackets you'll see this season.